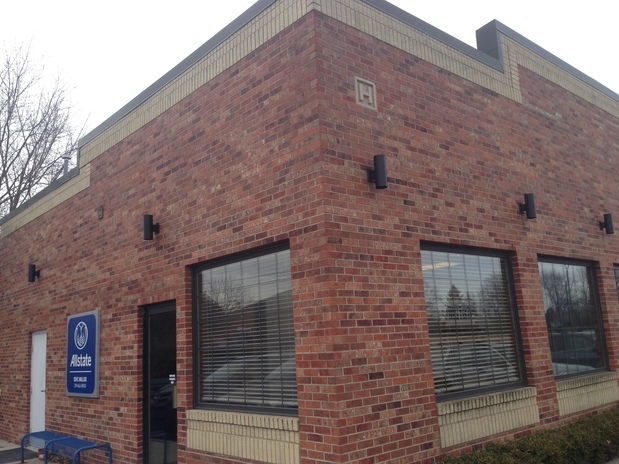 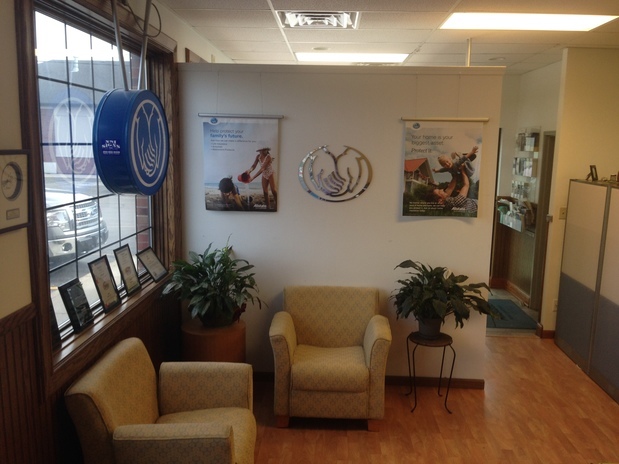 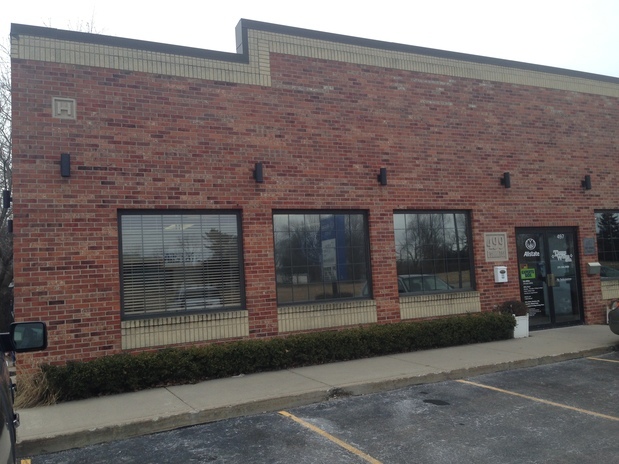 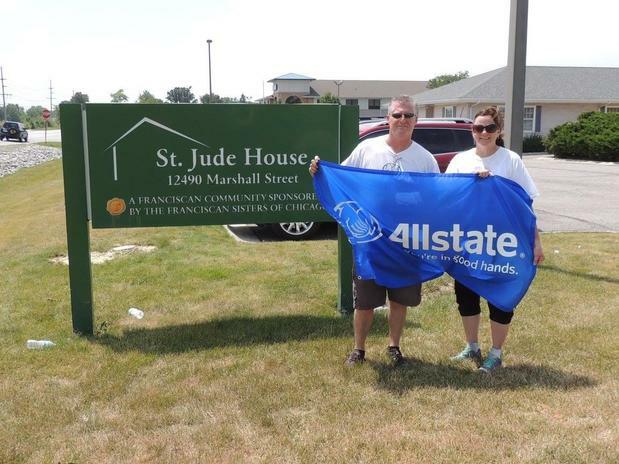 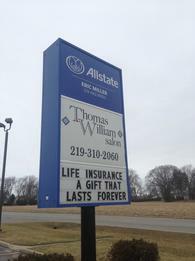 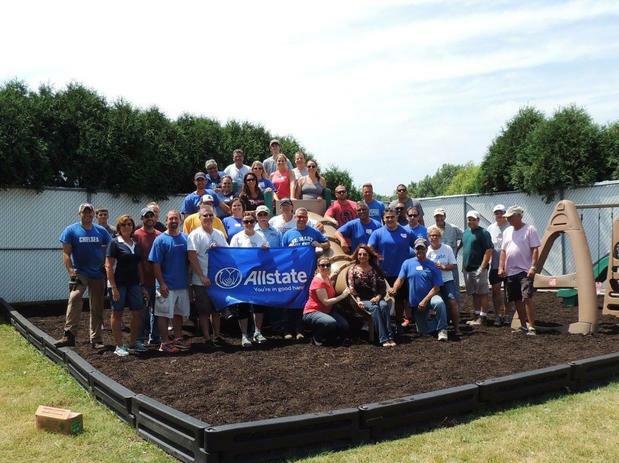 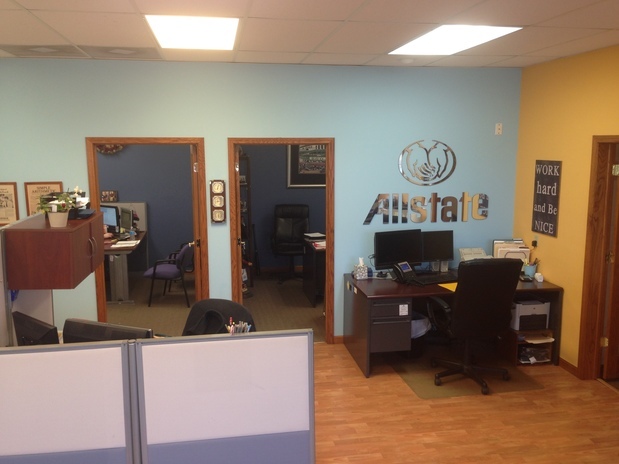 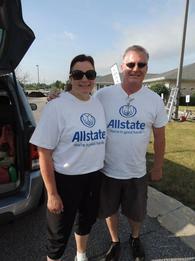 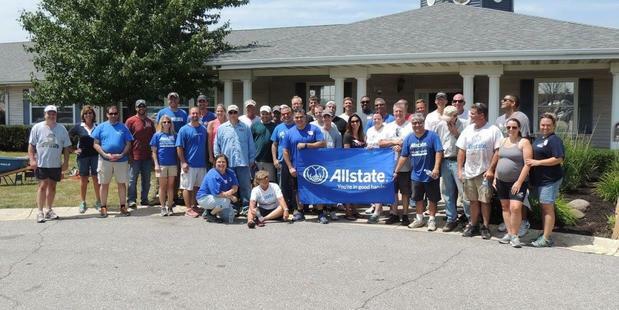 Our family has operated an Allstate Insurance agency in Crown Point for 25 years. 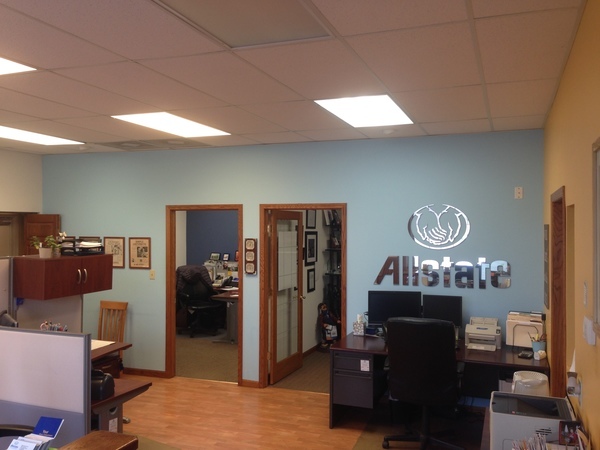 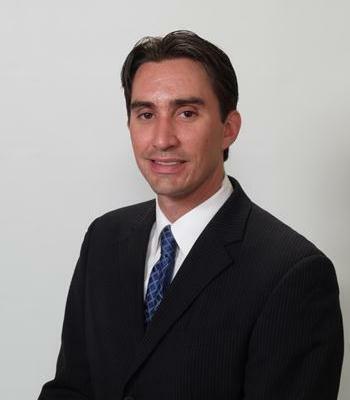 We help people with their insurance - home insurance, auto insurance, renters insurance & more. 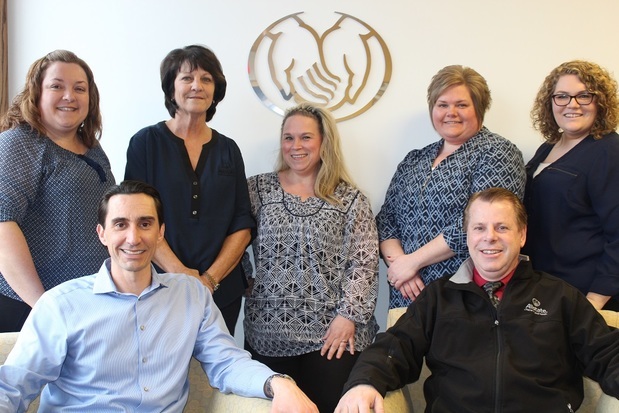 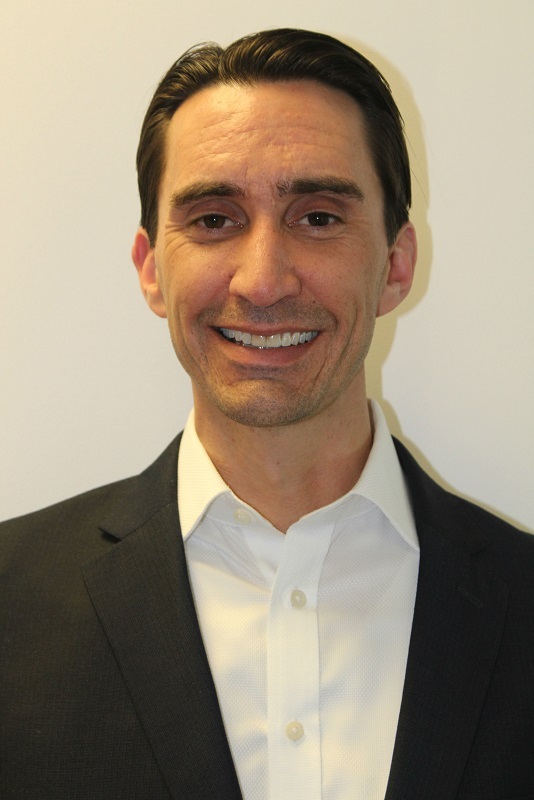 Our service-oriented insurance agency is owned & operated by my family & customers tell us we make them feel like family. 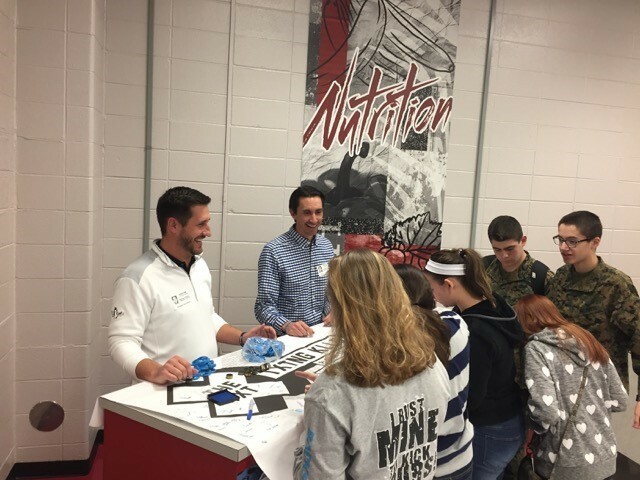 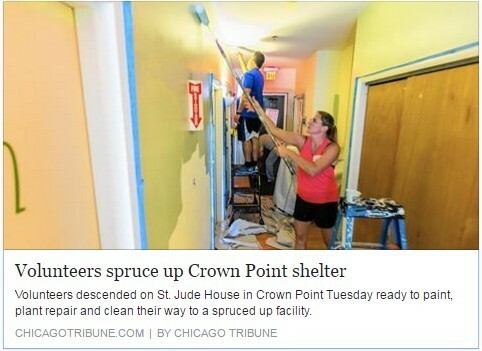 Eric was featured in the Post Tribune with the community out reach project he put together for our local St. Jude center. 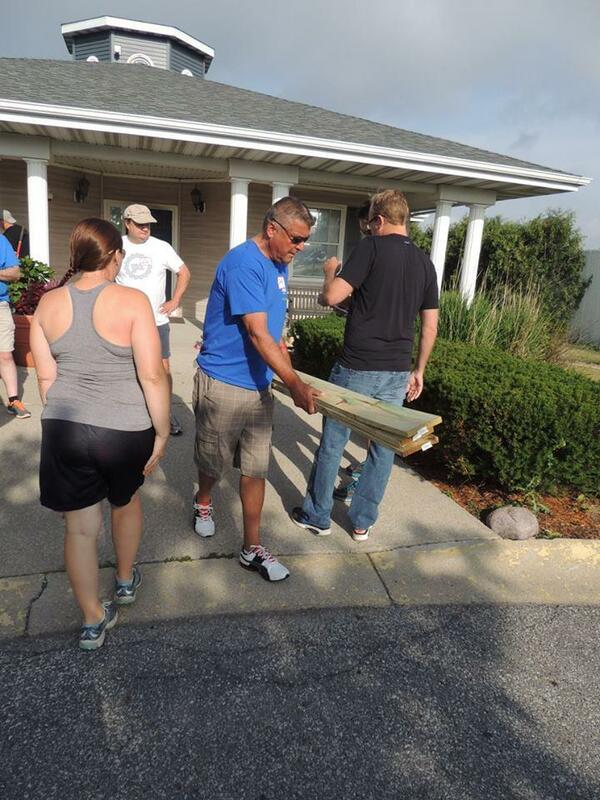 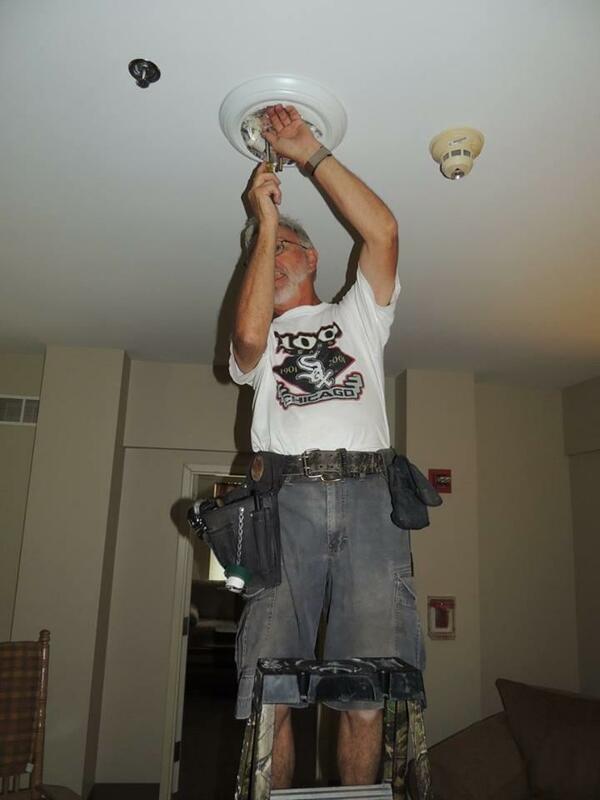 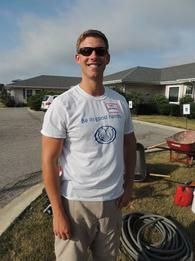 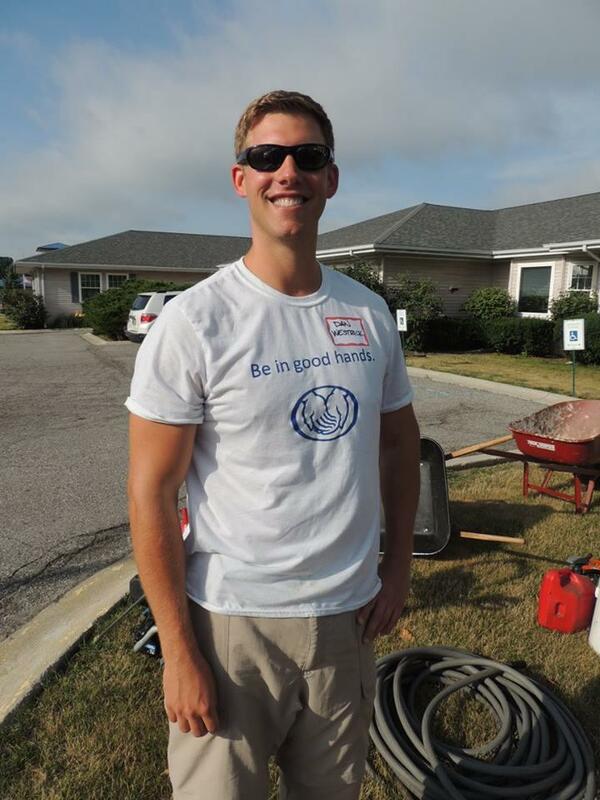 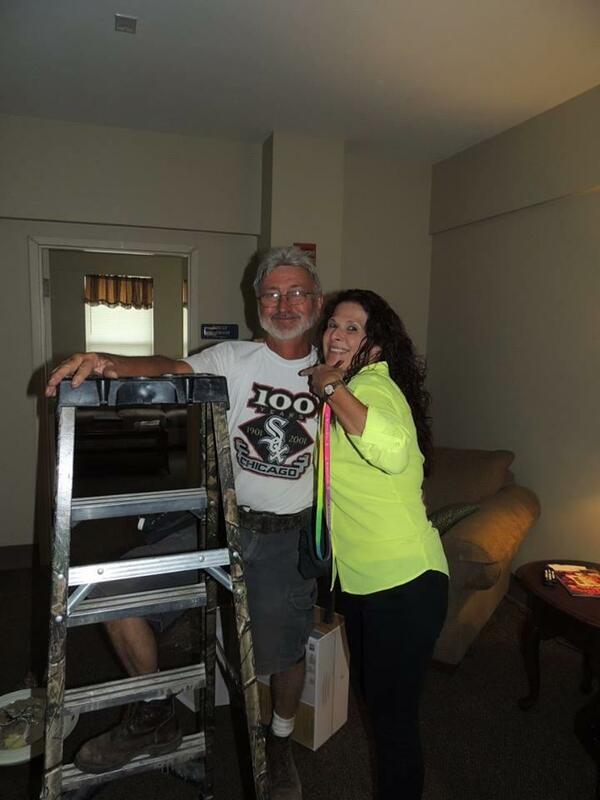 He brought several local agents and staff members to help give the place a little bit of TLC. 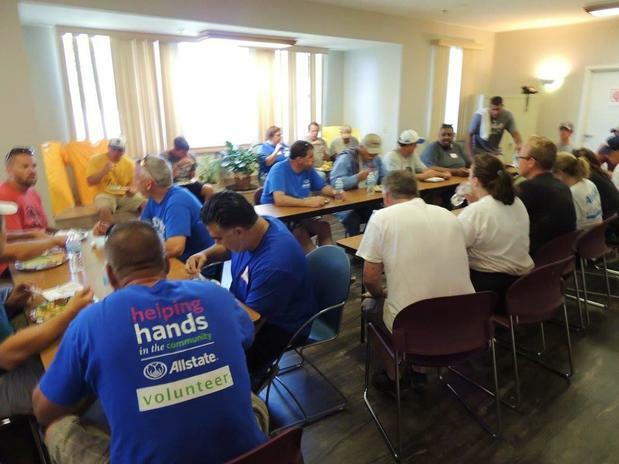 Learn More about Caring Matters! The Eric Miller Agency is proud to give back to our community every chance that we get. 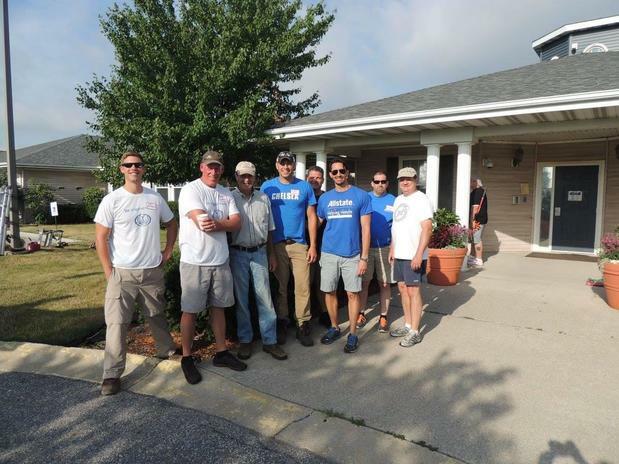 Here are just a few pictures from this years Day of Caring where we helped out our local St. Jude center in Crown Point. 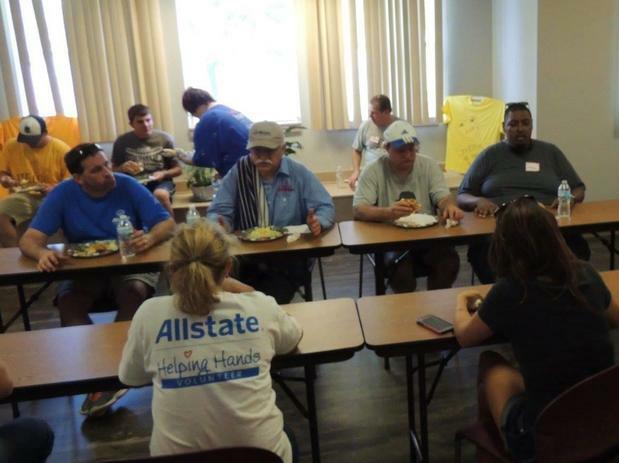 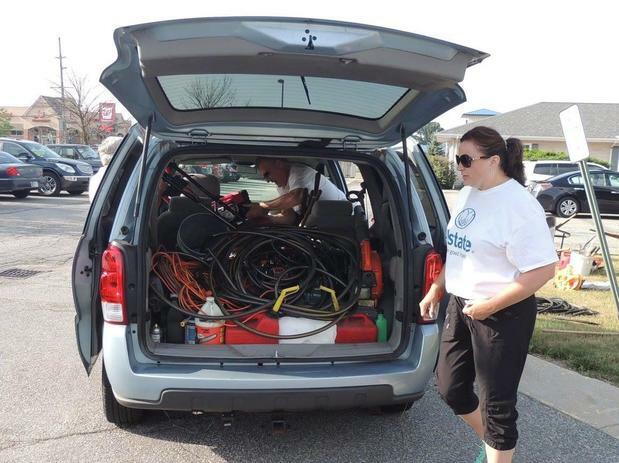 Learn More about We Serve our Community! 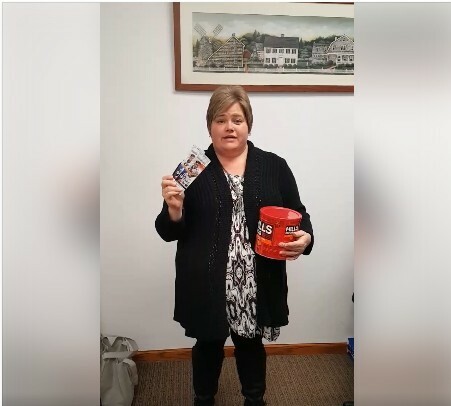 Click learn more to watch the video on FB to see who became the lucky winner of Bears Tickets!